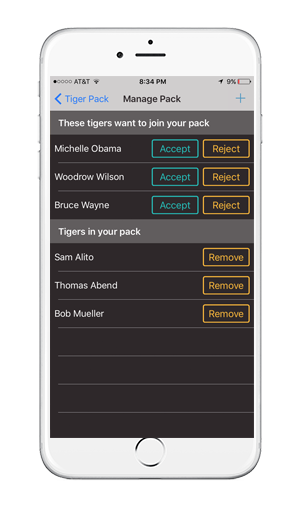 TigerPack combines automatic check-ins and group maps to help you find your friends at Reunions. 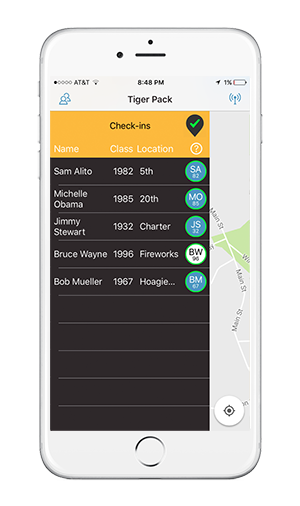 Tent-specific geofences let you and your friends know where to find each other. 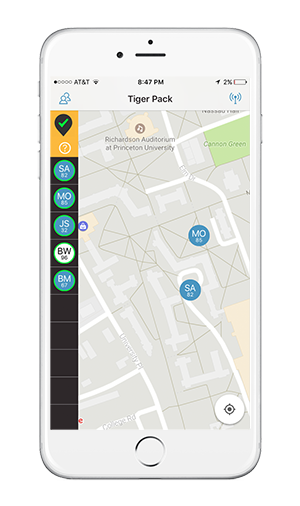 Coordinate group rendezvous without ever having to text "Where u now??" again. Share where you are with only the friends you choose. 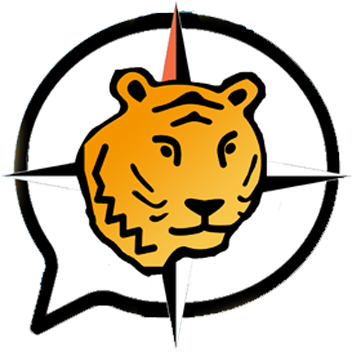 TigerPack only remembers your most recent check-in.